I agree, the episode was everything you said it was. Kudos to all involved. Thank you for saying what I’ve been thinking! 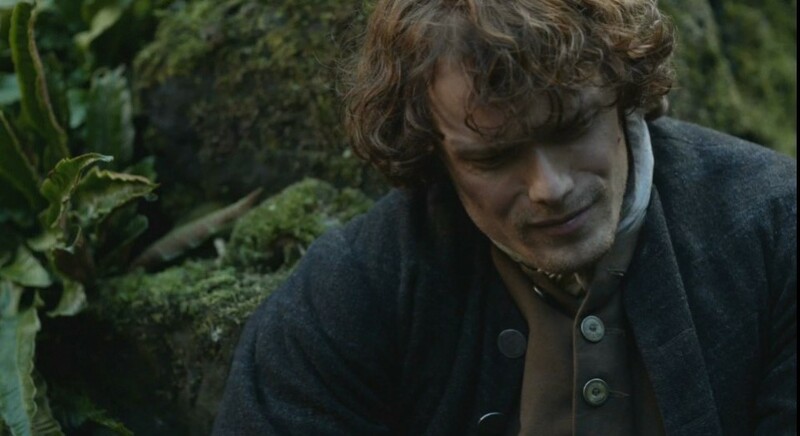 I’ve read too many blogs and comments today about how disappointed people were with Jamie. 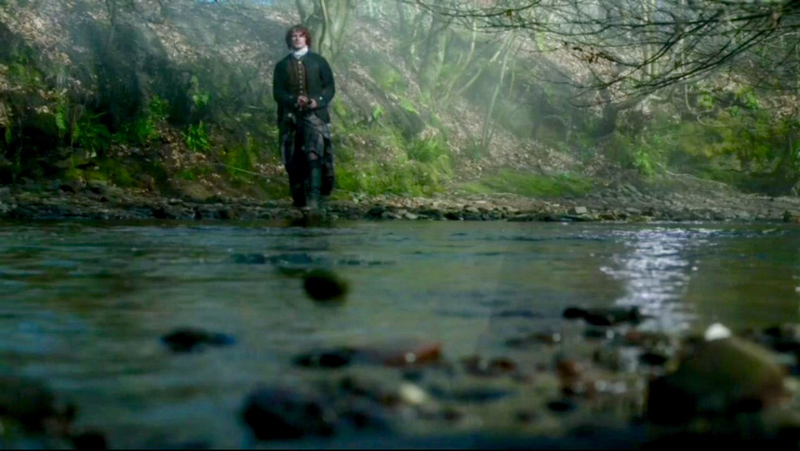 I saw this episode as Jamie starting to discover who he his and where he wants to go in life. 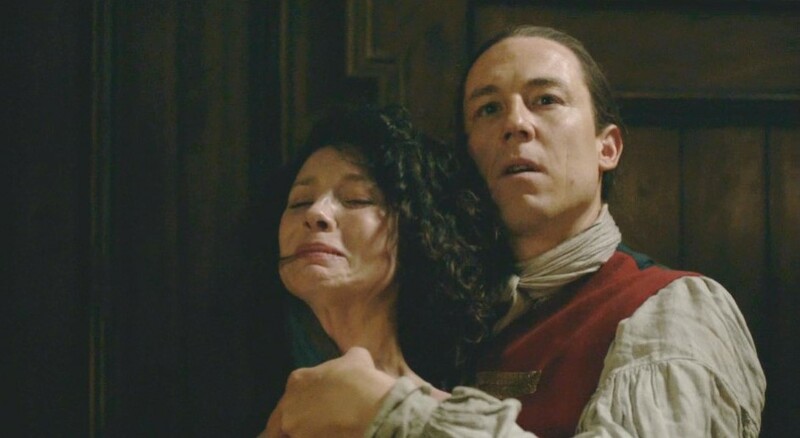 I thought the spanking scene was exceptionally handled, serious with a touch of humor. 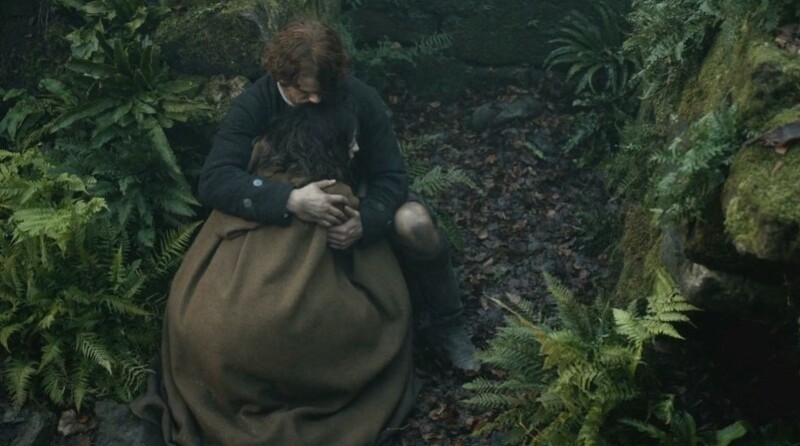 Kudos to both Sam and Cait! Can’t wait for next week. 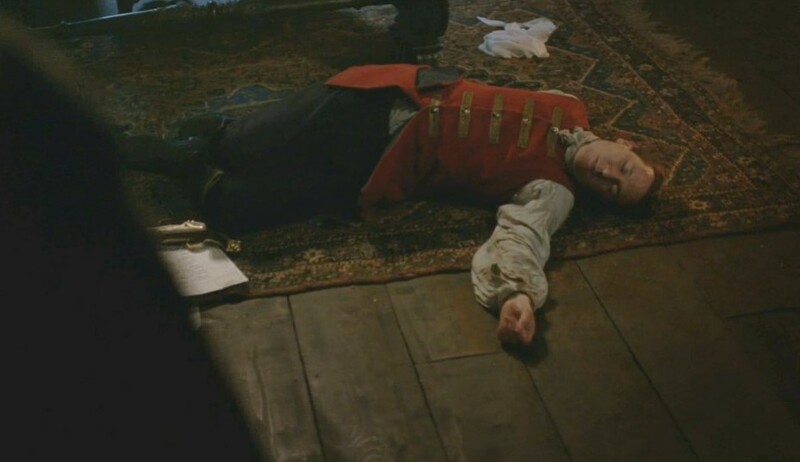 Fabulous episode. Pretty true to the book. 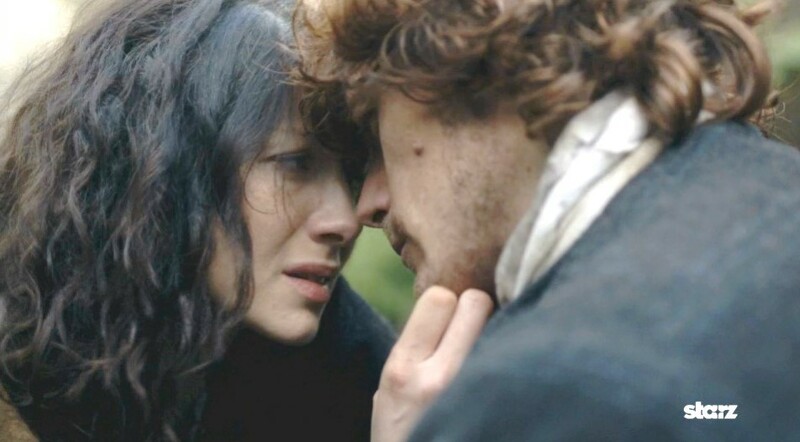 I loved the fighting scene between Jamie and Claire. Marriage isn’t all sunshine and roses. The acting was superb. I am highly anticipating the future episodes even though I know what happens. 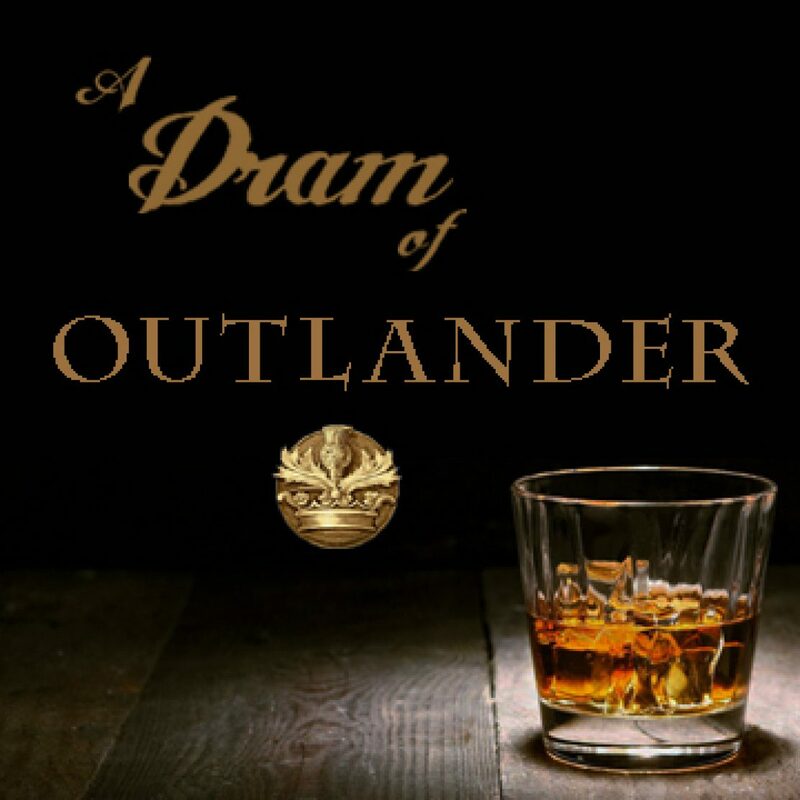 I am watching this streaming so am a little behind… I had a question about this episode and found your blog which I think is just fantastic… so well thought out and deliciously written, kudos! I did have a plotline question which I thought you might be able to answer. 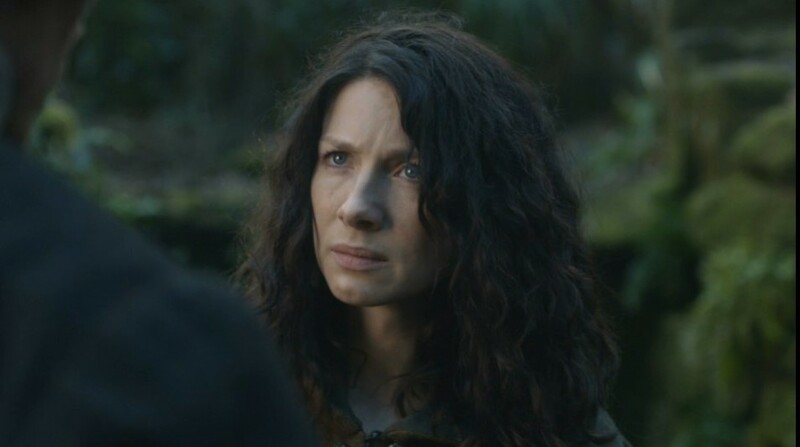 When they have returned from saving Claire and go to see Colum and we learned he knows about the Jacobite money, why, when everyone has left the room except Jamie, does Colum say that the marriage to Claire will not garner support for Jamie as Colum’s successor? 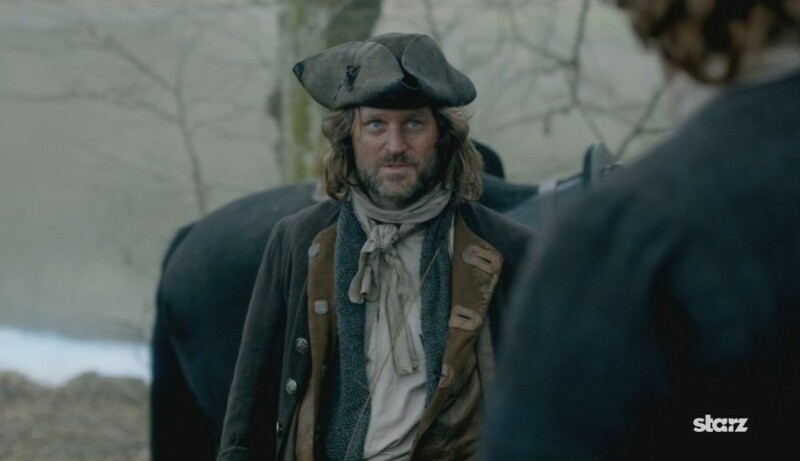 I had not seen (or missed) anything about anyone being desired as successor other than Dougal, i.e., the fealty, the gathering, etc. 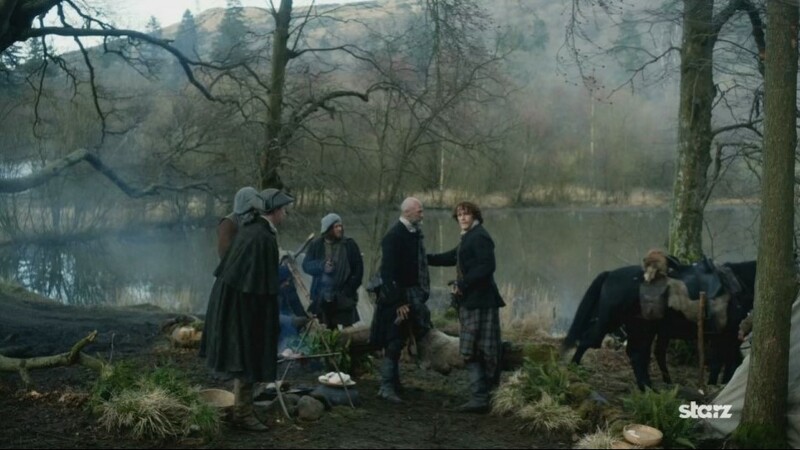 What I took from that is that Jamie would potentially be in line as a successor, but had intended to stay hidden so as not to step on Dougal’s toes as the successor (nor garner Dougal’s wrath in said matter). 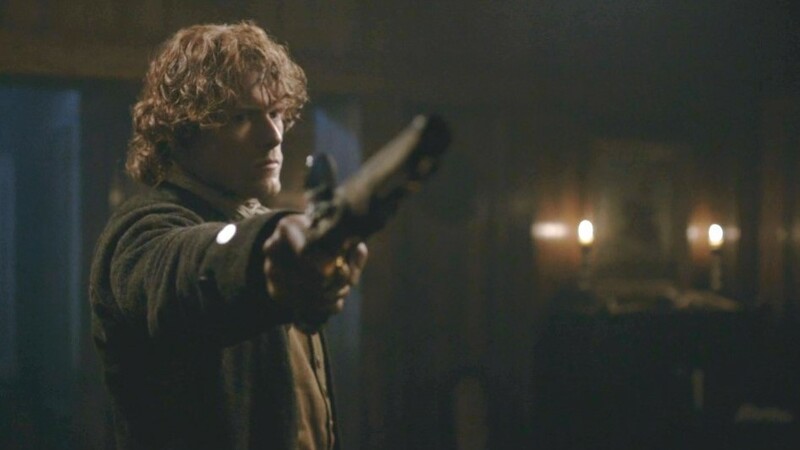 I was under the impression that Colum as well as the clan would want Dougal as the successor over Jamie as he is not as much a McKenzie–more a Fraser, so I was confused/surprised in this episode when Colum seems to indicate that he would like, or possibly even prefer Jamie as his successor. Maybe you can clear this up for me. Was this a plot twist or had I missed something? Thanks again for this great blog. I look forward to reading the rest of the episodes. 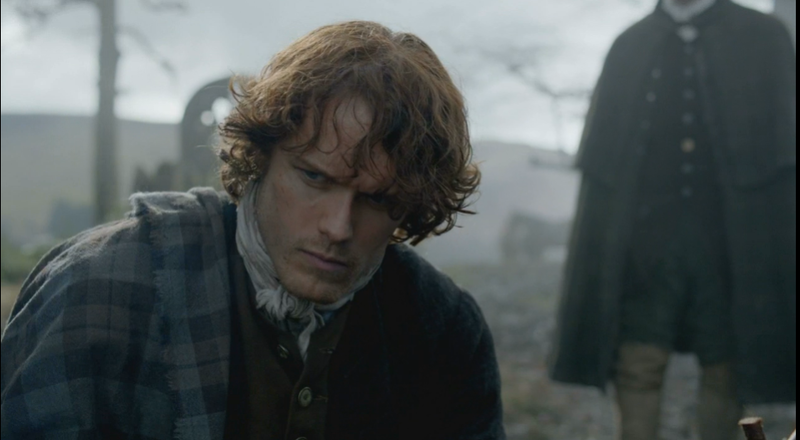 Colum was eyeing Jamie over Dougal to be his successor as Laird, though Jamie had no desire to take it over. 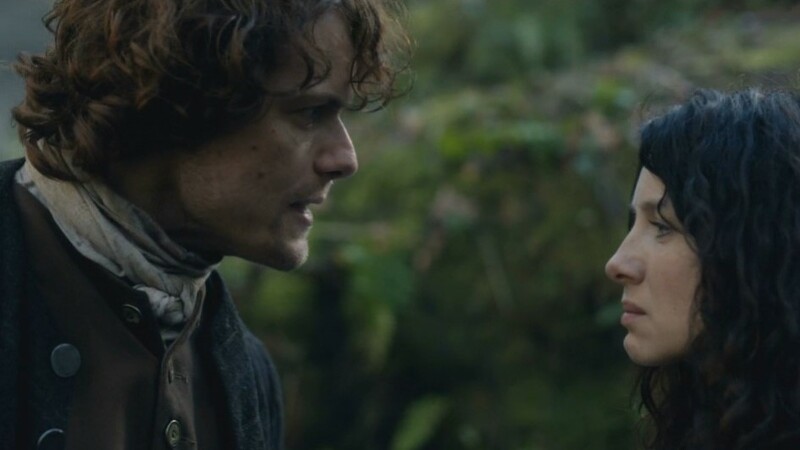 Dougal knew a Sassenach wife would take Jamie out of the running, as well as, give access to Lallybroch and all the land holdings. Dougal is a clever political.